Ahoskie Christian Center | Helping Families Grow. Pastors Daniel and Eva Smith and the members of Ahoskie Christian Center invite you to come and join us for exciting worship and fellowship in an atmosphere of agape love. 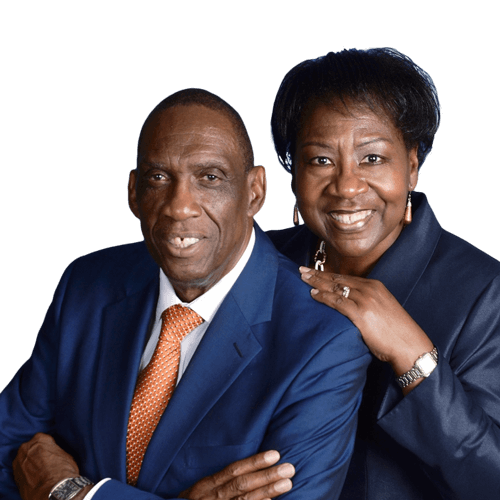 Preparing families to serve the Lord is the major focus of Dr. Daniel L. Smith, Sr. and his lovely wife, Eva, who in 1993 became the founders and pastors of the Ahoskie Christian Center in Ahoskie, North Carolina. The Smiths have been saved since 1980 and both are effective speakers who enjoy the good news of Jesus Christ. We are here to help families grow. 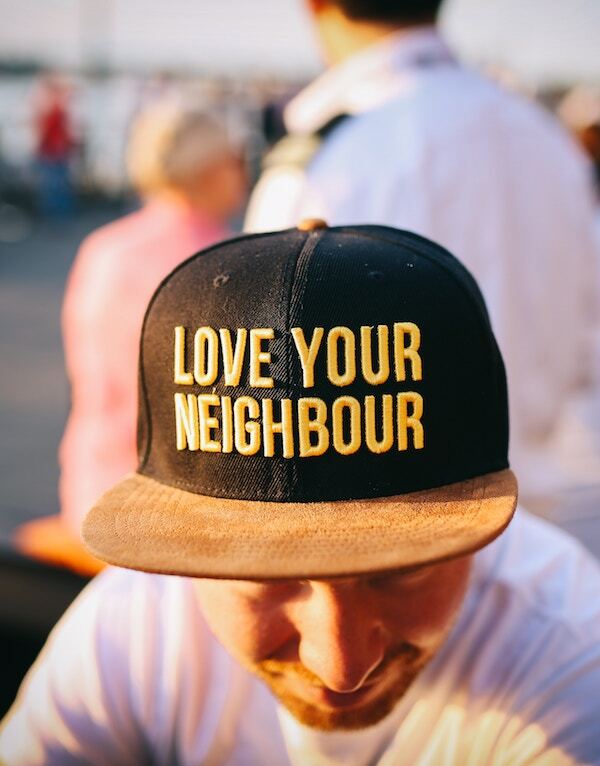 Become a part of the ministry today.